 At Entropic we have the technical expertise and high-quality products to confidently provide cleanroom ventilation solutions that achieve the ISO 14644-1 classification. Entropic provide exceptionally safe and efficient ventilation solutions for laboratory and pharmaceutical workspace environments. Entropic have provided cooling and ventilation solutions to multiple Data Centre projects throughout Europe. We have the capability to deliver energy efficient and innovative solutions for our Clients. For A-class office ventilation systems, it is imperative to deliver comfort, efficiency and superior air quality. At Entropic we only supply the best quality fire safety products ranging from EIS -120 fire dampers to single compartment smoke control dampers. By using a ventilation energy recovery unit from Entropic, we can help you ensure that your house is warm, safe, energy efficient and comfortable for you and your family. In order to succeed in today’s apartment-rental marketplace, apartment-building owners must keep costs low while maintaining or improving tenant comfort and building integrity. Student accommodation can feature many configurations including communal lounges and kitchens, individual bedroom/study areas through to 12 bed clusters.